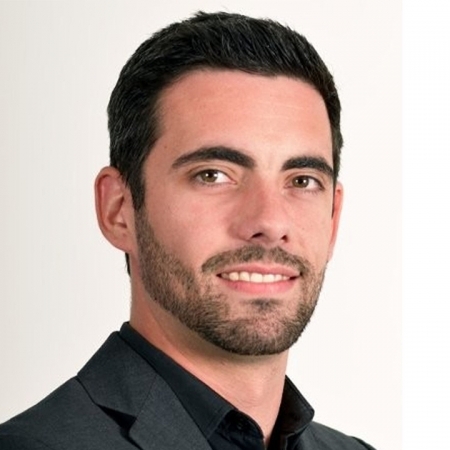 Nicolas is a French-Swiss tech-savvy Recruiter and Sourcer, working in Geneva (Switzerland). Before to start his career in the recruitment, he obtained a Master’s degree in Psychology and Human Resources Management. Dealing with the IT recruitment since 2011, he is passionate about humans and people interaction in various environments. Always concerned by the evolution of his field of expertise, he is one of the initiators of #TRU events in Geneva since 2016; carrying his motto: ”Sharing is Caring”.